Mobile devices (Phones, Laptops, Tablets, iPads, USB Drives) contain an incredible amount of information about our online activity, social interactions, physical locations, and photographic interests. Extracting this information usually takes a special set of skills, knowledge, processes and tools not readily available. The Carolina Computer Forensics Group has the skills, knowledge, tools and experience to identify, extract, and legally document the findings. Caution: You MUST have the legal right to access the device and its contents. Consult your attorney if there is any doubt. 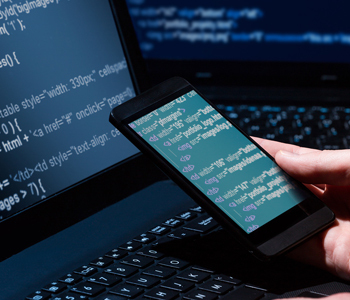 Have your mobile devices been hacked or compromised? Do you feel like your phone conversations are being heard by another unintended person? While certainly possible, it is unlikely that your mobile device (excluding laptops) has been compromised to such a degree as to expose your phone conversations and locations without physical access. If you suspect this activity the best courses of action are to reset all your passwords to something another person would not guess, reset your mobile devices to factory default, and do NOT restore from a backup.